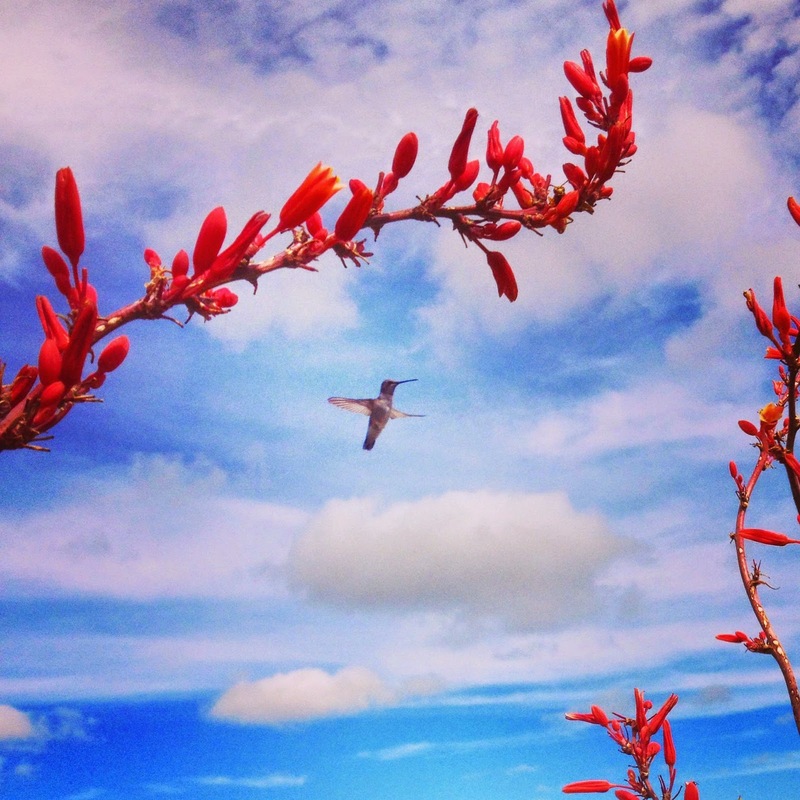 This hummingbird flew right into my frame and posed for a long time (at least by hummingbird standards). 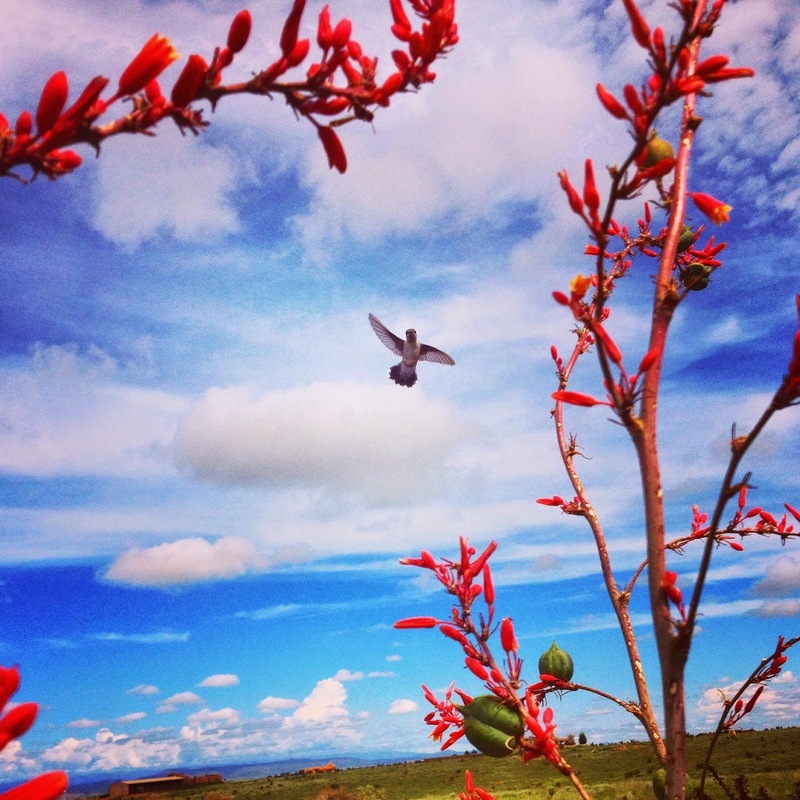 It was a magical moment, especially because hummingbirds have always been an "auspicious symbol" for me. Sometimes when we're working on our big vision: noticing what sparkles, letting go of old visions to be open to the new, and running towards what excites us, something unexpected shows up right in front of our face. It might even be more wonderful than the vision we imagined. Why not focus on it, before it flies away? * I will be moving Have Fun, Do Good over to my website, brittbravo.com. If you would like to receive my posts via email or RSS, the prompts to subscribe are at the bottom of brittbravo.com. Don't be shy. Run towards your big vision. 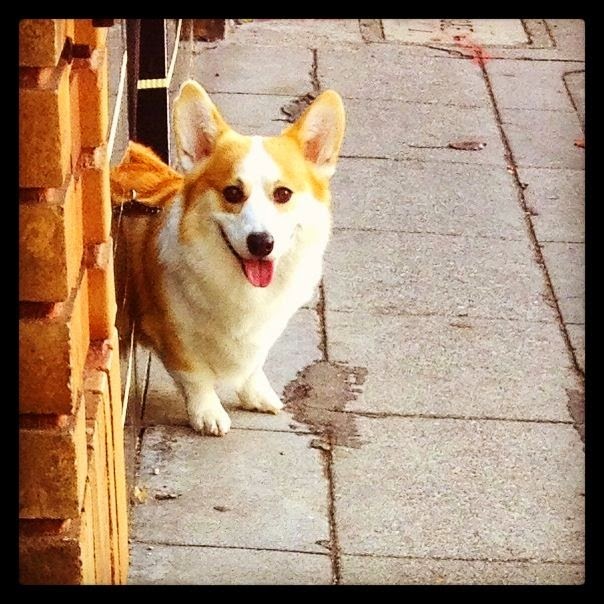 As I was walking to work one day this week, I saw this cute Corgi (pictured above) on the street. At first he was shy. He watched me with half of his face hidden behind the wall. But as I walked closer, his excitement overwhelmed him. He ran out of hiding to say hello and invited me to pet him (so soft!). Sometimes that's how we are with our Big Visions. Shy at first. Testing the waters. Not wanting to make a commitment. But here's the important part. The excitement. When we get SO excited about something that we just HAVE to do it, or learn more about it, or share it with others, we need to let go and run towards it. When you feel pulled towards something that makes you go "Oooooooh!" Move towards it. Get closer. See what it's all about. For example, I often take photos on my walks to and from work. Sometimes I decide that it doesn't look as great as I thought it would, and I keep walking. 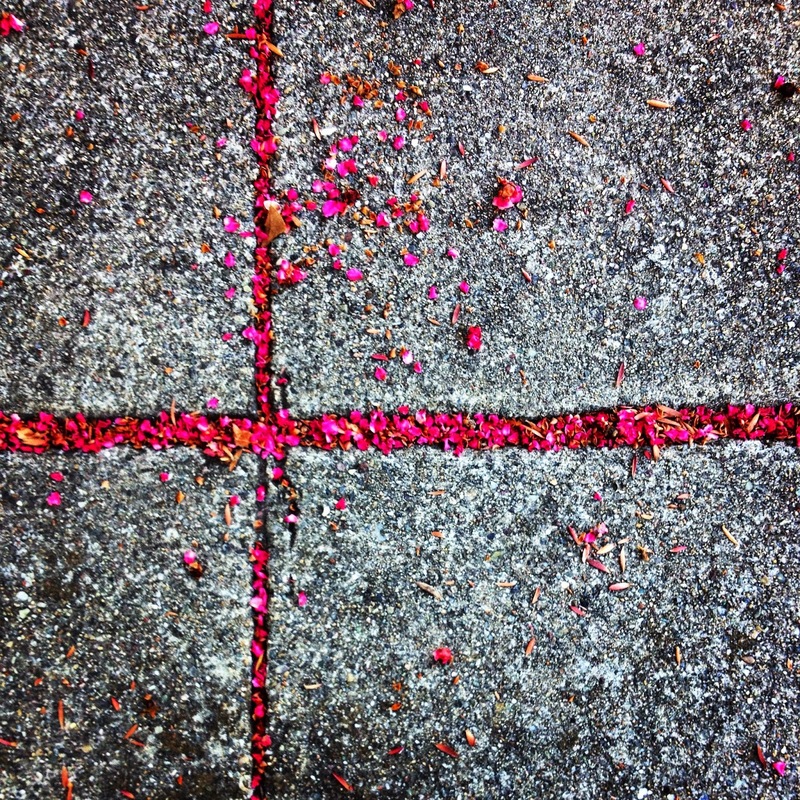 Other times, halfway through editing it on Instagram, I'll decide that the image or moment isn't drawing me in anymore. I discard the edits and delete the photo. "The Death of a tree is the birth of a log or a snag [a standing dead or dying tree]. Dead trees are essential to the health of the forest and they are the basis of its astonishing productivity. Fallen trees are a substantial reservoir of organic matter and water that other plants and trees depend on. . .
As a tree slowly decays, it becomes a nursery for plants. It may take 400 years or longer to become incorporated into the forest floor. During this time, a variety of shrubs and trees have the opportunity to develop part or all of their root systems within the decaying wood." 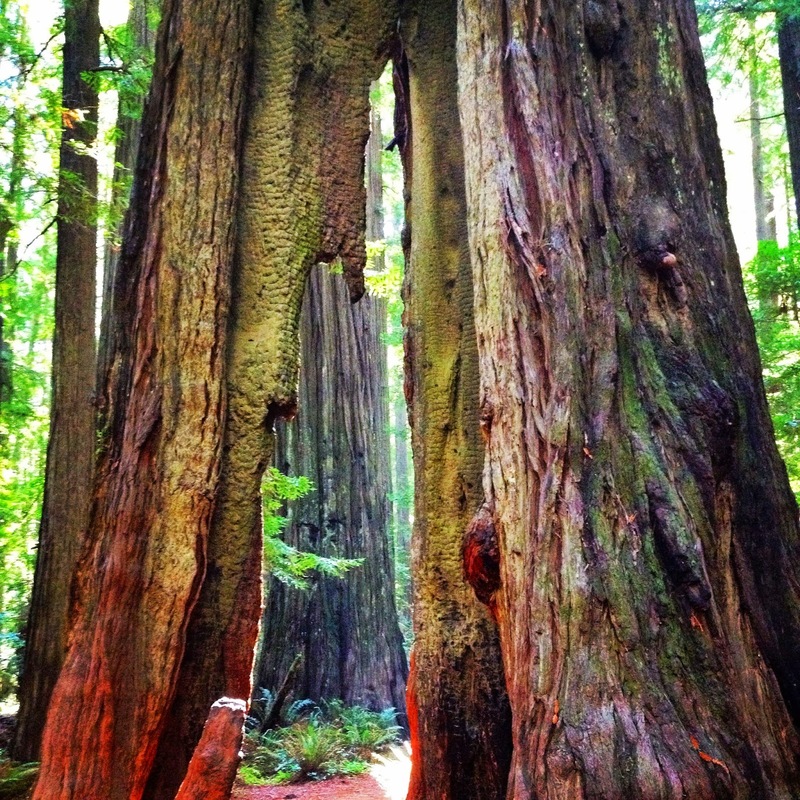 - California State Parks guide for the Founders' Grove in the Humboldt Redwoods State Park. A couple weeks ago, I went on vacation along The North Coast or "Redwood Coast" of California. 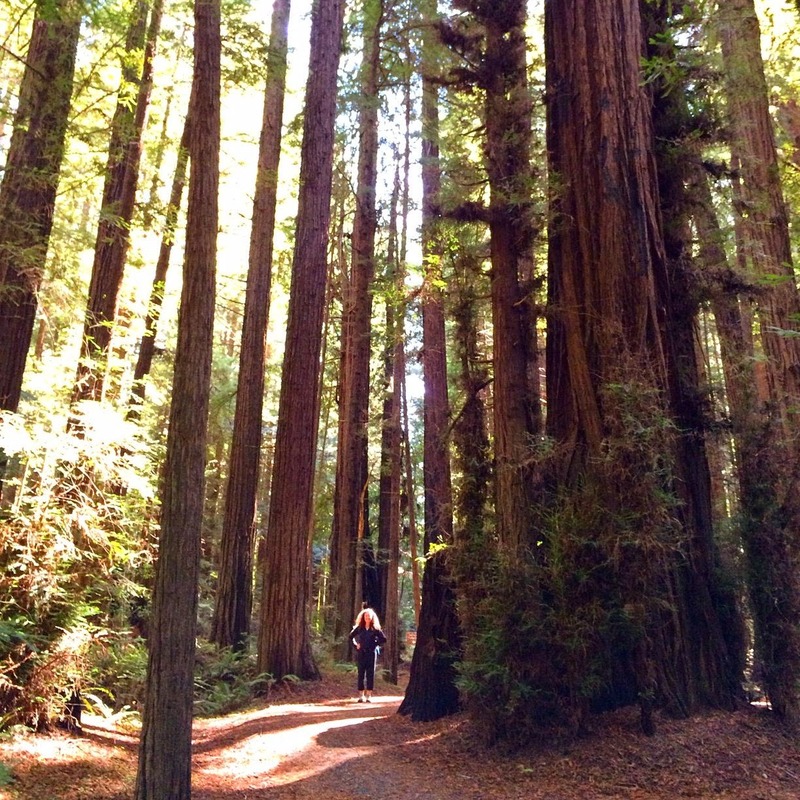 The hubs and I spent a lot of time hiking, and did some camping among the giant redwood trees. It was wonderful. I was particularly struck by how intertwined death and life are in the forest (Did you know that the greatest accumulation of biomass [living and dead organic material] ever recorded on earth is in Humboldt Redwoods State Park?). I knew in theory that when things died they provided nutrients for living things. "Cycle of life," "when one door closes, another opens," and all that, but there was something about seeing so many fallen and standing dead trees, and the life that grew out of them that amazed me. There were also a lot of fire-scarred trees, and trees with crazy holes through them. 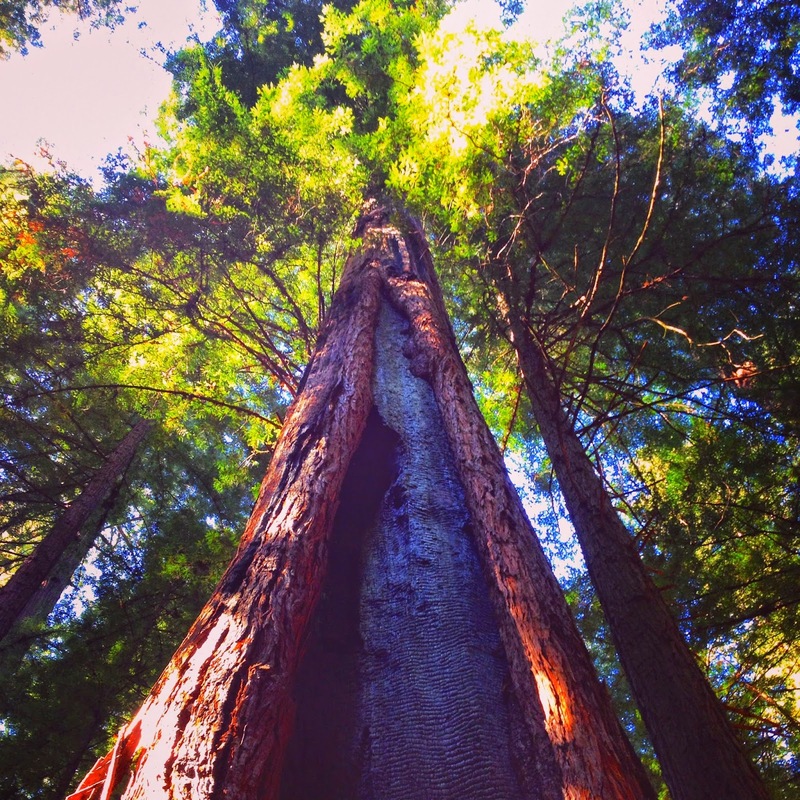 The forest wasn't just filled with natural beauty, it was also filled with destruction, natural and man-made (96 percent of the original old-growth coast redwoods have been logged). Sometimes when we are pursuing our Big Vision, things die (goals, habits, identities, ways of being, jobs, where we live, relationships). The destruction can happen by our hand, or by others', deliberately, or against our will. Reality is, death, destruction and challenges will happen. 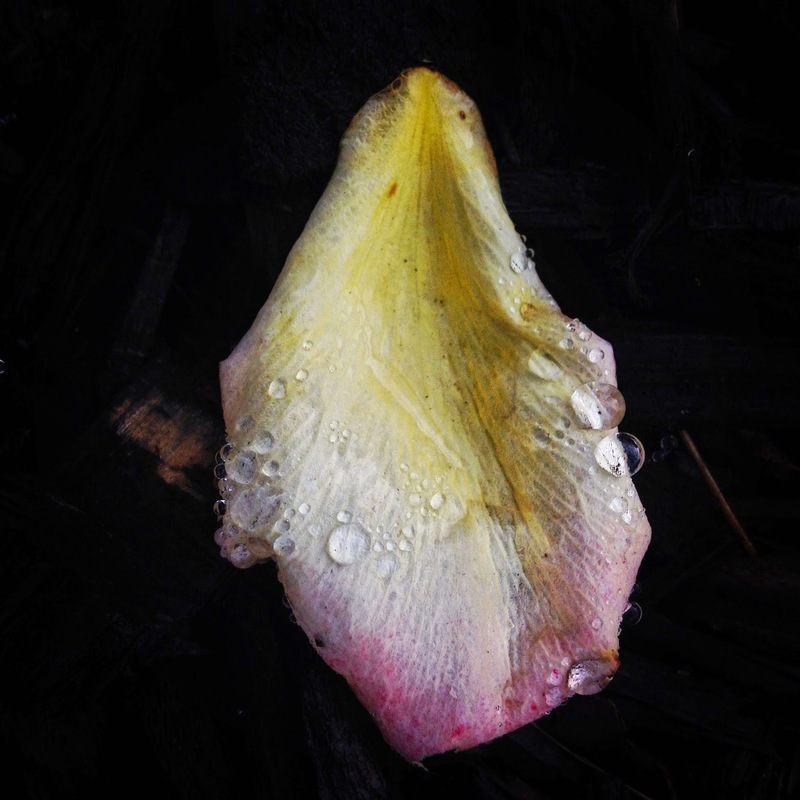 On the up side, the growth of new things and "nutrients" for existing things can come out of those deaths. 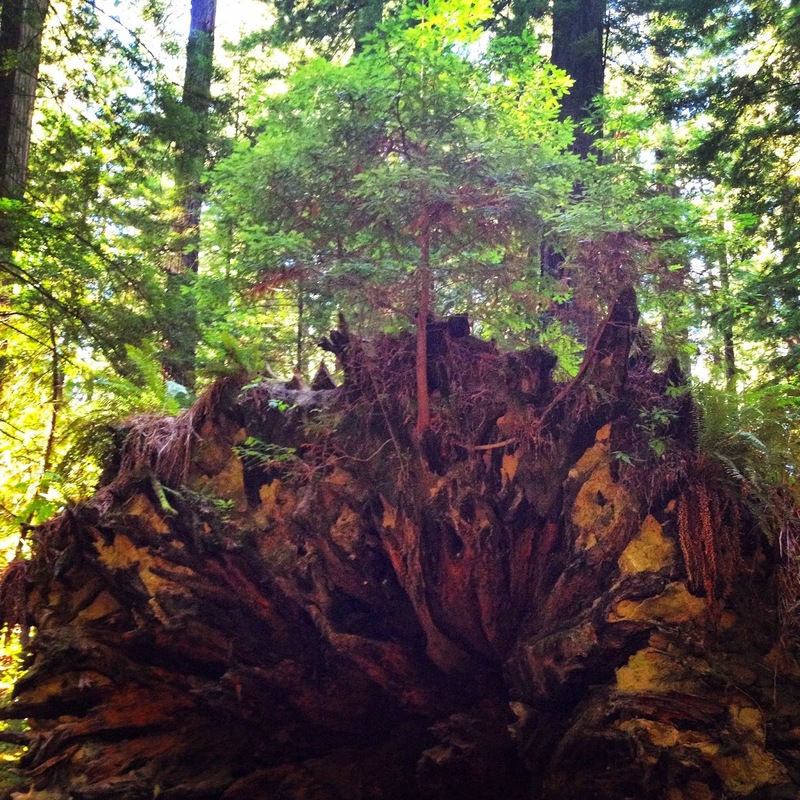 One of the things that helps redwoods survive strong winds and floods is to intertwine roots with other redwoods, so when a storm rolls into your Big Vision, or your life in general, find someone to intertwine your roots with and hold on! All photos by me and the hubs.